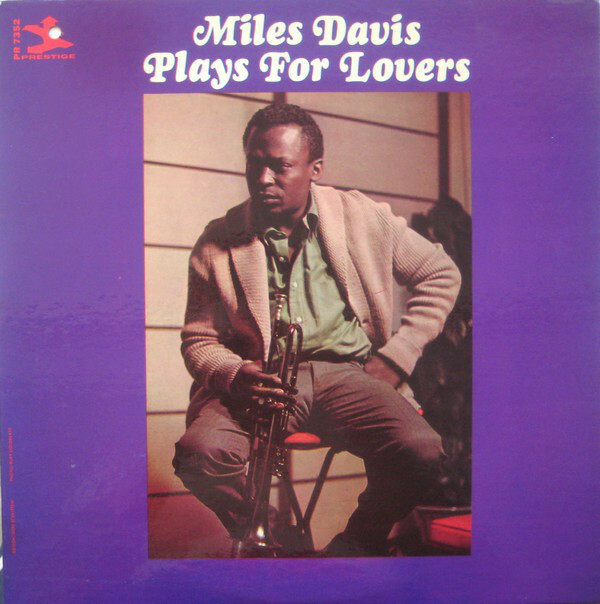 Miles Davis Plays for Lovers collects a number of ballads from the trumpeter's mid-'50s albums to create a lovely late-night disc for friends, night owls, and couples in love. The core band for three-quarters of the album consists of trumpeter Davis, tenor John Coltrane, pianist Red Garland, bassist Paul Chambers, and drummer Philly Joe Jones. There's an elegant beauty to pieces like "My Funny Valentine" and "You're My Everything," featuring the rhythm section's spare, tasteful backdrop and the carefully chosen notes of Davis' and Coltrane's horns. Even when this lineup shifts occasionally, the low-light mood remains. Bassist Charles Mingus lends a hand on "Smooch" and "Easy Living," while pianist Horace Silver chimes in on "You Don't Know What Love Is." 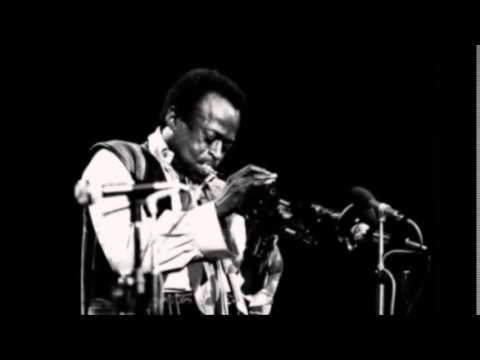 There are fabulous takes of "'Round Midnight," originally recorded for Miles Davis and the Modern Jazz Giants, and the peaceful, melancholy closer, "When I Fall in Love." Davis' refined trumpet style, with its full-bodied notes and use of quiet spaces, has reached an early peak here. One also notices the intricate ensemble work by these various groups, with each musician playing just the right number of notes. Plays for Lovers is an exquisite disc that will also serve as a fine introduction to Davis' 1953-1956 work.